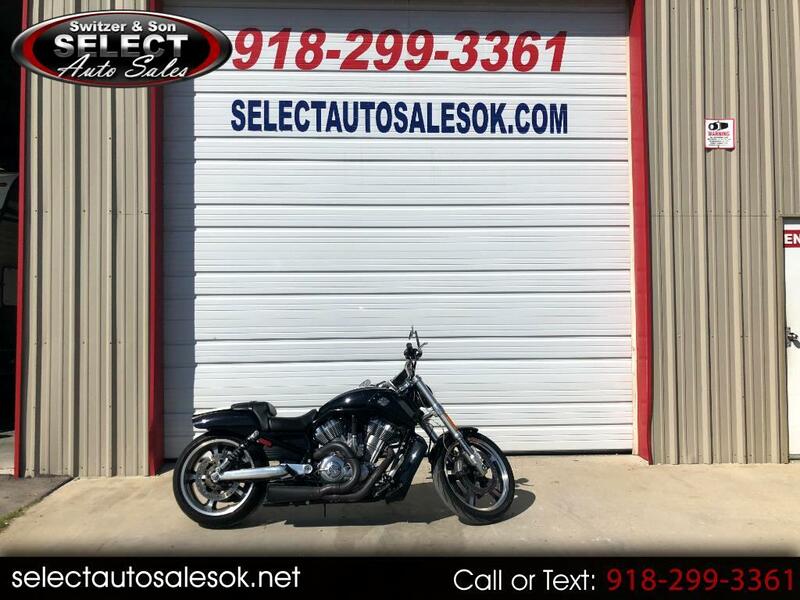 Here is a 2015 Harley Davidson VRSCF with only 12,110 miles. This unit has just been serviced by the local Harley store here in Tulsa. This unit is ready to go. It is not all scratched up. It is clean, serviced and ready for the road. Message: Thought you might be interested in this 2015 Harley-Davidson VRSCF.